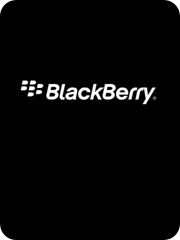 Blackberry is one of the most patronized phone in Saudi Arabia specially by business man, but now I think blackberry is having a hard time in Saudi Market in competing with android phone and iPhone. But if you are still interested in getting the price of Blackberry from Jarir Bookstore, I have manage to put it in table for our readers. I got the price from the latest Jarir Bookstore flyers that I got from the net. 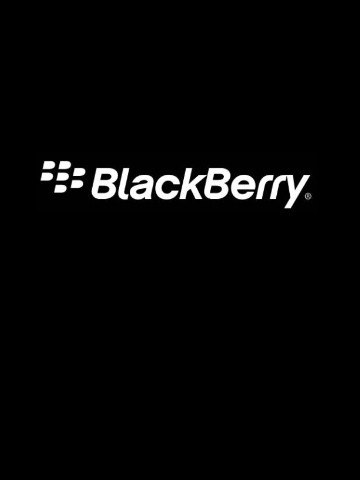 So here is the table of Price Comparison of Blackberry. Hope this help searchers in looking for ideas on the price of Blackberry in Saudi Market, above price is dated July 2011. I don’t Suggest sending Blackberry to Philippines, since definitely price in Philippines will be better than price here in Saudi Arabia. Adding the shipment and commission cost. @Best of Riyadh, oh really but how much it cost if i insist?? No STOCK for WHITE TORCH !!!! in JARIR !! !